Do you know a teacher who would be interested in getting free tennis equipment for their school? Pass this information along to them! 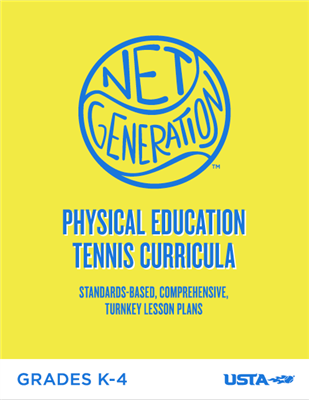 Teachers can now register with Net Generation to receive free training and incentives for helping us grow tennis. Schools working with a community partner will also receive a free equipment package. To sign up visit netgeneration.com or contact Stacey Croley at (502) 491-1290. Schools can also qualify for free tennis lines to be painted on their parking lot or other blacktopped surface. For more information on this offer, contact Stacey Croley.